Across the years, a number of studies have found that SMART goals are more successful than goals which do not meet the above criteria. 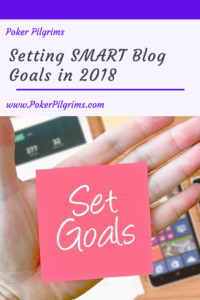 We have created a set of SMART goals for Poker Pilgrims in 2018. 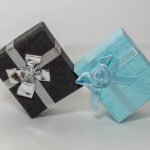 As the website launched only in the beginning of November, our goals are pretty basic. Hopefully we will knock them out of the park and move on to a new set of goals before 2019! Publish a Post with at least 100 Views by the end of March – Like I said, basic. This goal succeeds at being specific, measurable (via Google Analytics), and Time-bound. We hope that it is attainable, and it will certainly be relevant to our traffic building dreams. Rather than bore you with how SMART our remaining goals are, we will simply describe each below with a bit of explanation as to why they are important. If you catch us in a goal that is not SMART, be sure to let us know in the comments! Grow our email list to 100 people by the end of the year – We use MailerLite to collect email addresses and send out our weekly newsletter with post updates. As a new blog that can’t afford to even think about ConvertKit, we have been very happy with MailerLite’s capabilities. Of course, right now we have a whopping 3 names on our list (and one is my daughter!). So building that list is a big goal for the year. We have several ideas about how to do so, which leads us to our third goal. Creating a bonus printable by the end of March – We are already working on ideas for a great budget-related printable that we plan to offer as an incentive for joining our mailing list. More on that soon. Create a Facebook Group specializing in poker related travel – We’re having a heck of a time finding any existing social media presence for folks who Will Travel for Poker, so we figure we need to create our own. 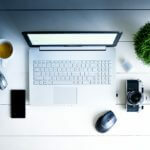 Make $500 in blog income by the end of the year – We will talk more about this aspect of our blog goals in future posts, but we definitely would like to monetize Poker Pilgrims in order to help us save for our pilgrimage. We would also love to be able to reduce our reliance on our Main Hustle as we move into our travel years. So these are our goals for our first full year of blogging. We will check in at the end of March and let you know how it’s going and what we’ve learned from the first quarter of 2018. 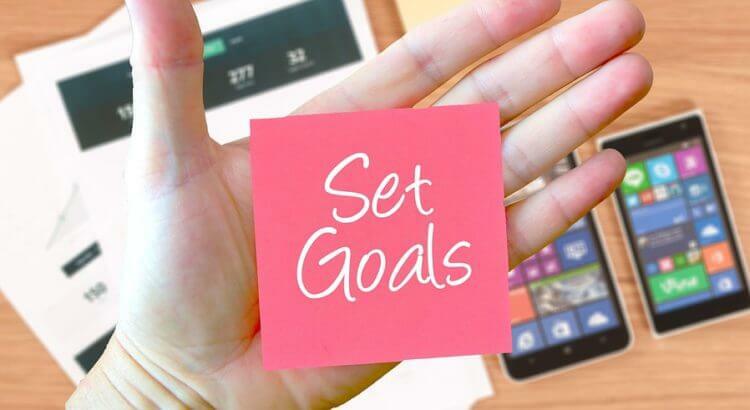 What SMART goals have you set? Like this post? Head on over to the sidebar and subscribe. We’ll let you know whenever a new Poker Pilgrims blog post goes live!